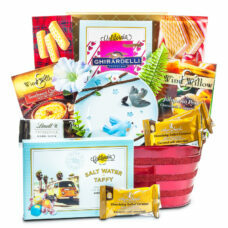 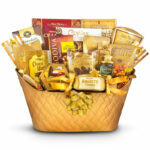 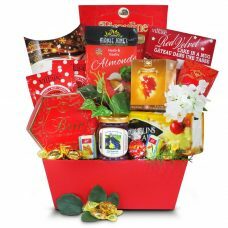 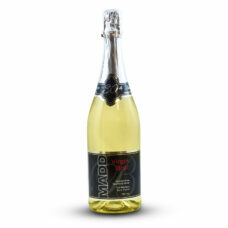 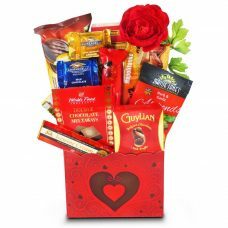 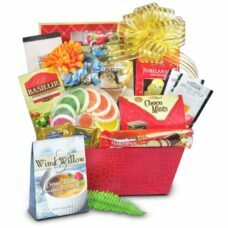 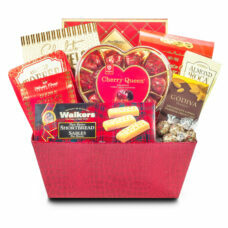 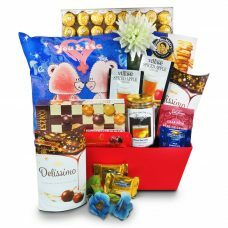 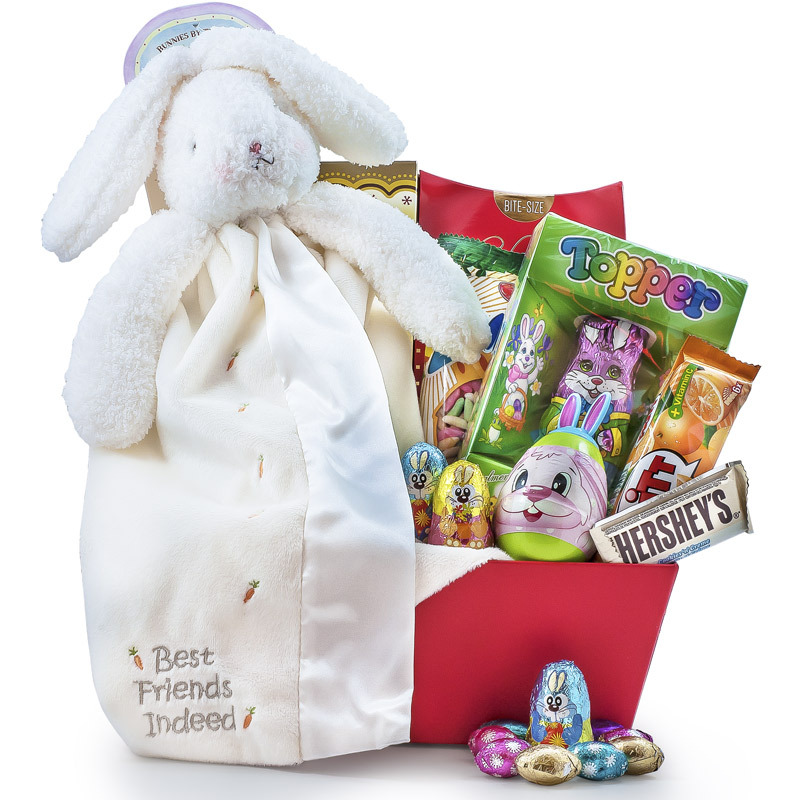 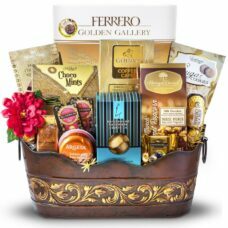 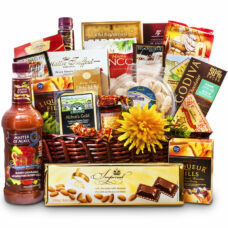 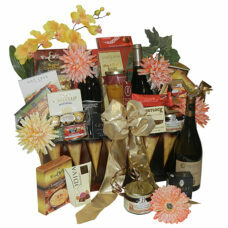 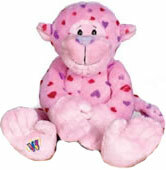 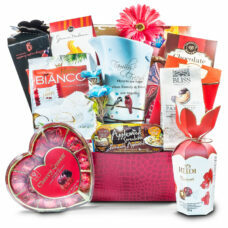 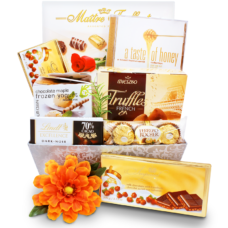 other memorable gift items will adorn a gift basket. 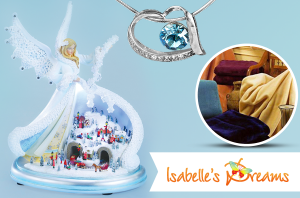 A Double picture frame, a Unique photo album with Swarovski crystals in effect can be a perfect addition. 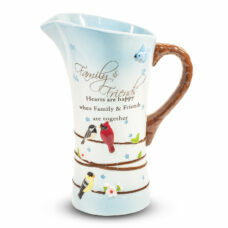 For example a Family tree photo holder might just be the right gift to include in your gift basket. 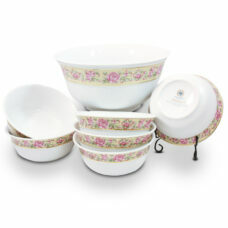 Send a beautiful gold plated tea set, or a unique hand painted cake set by Hollohaza Porcelain Company. 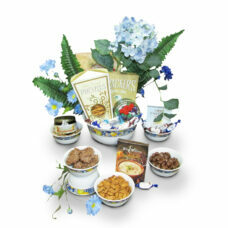 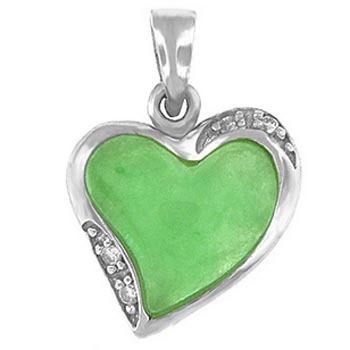 In fact they are truly exquisite gifts even for a couple who already has everything under the sun. 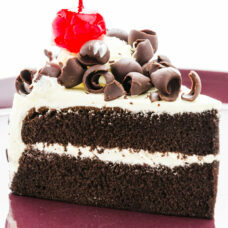 To make your anniversary gift extra special you can even send a cake. 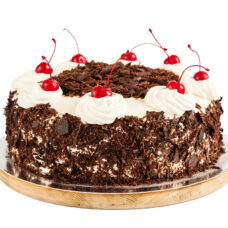 A fresh, deliciously sweet cake of your choice will arrive by hand to the celebrating couple. 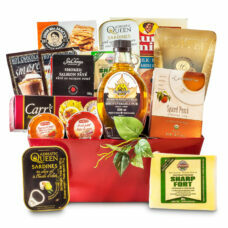 Indeed we hand deliver anywhere in Canada and the USA. 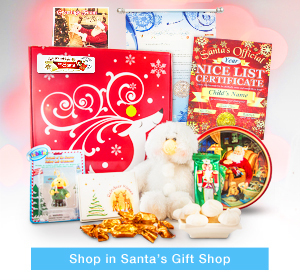 Where else could you take care of all your gift giving needs all in one place?